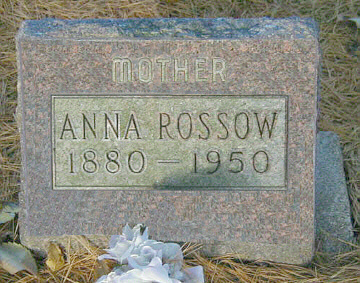 c Rossow, Ferdinard 1846 1901 Augusta Rossow ? 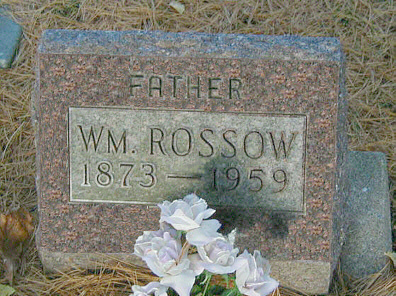 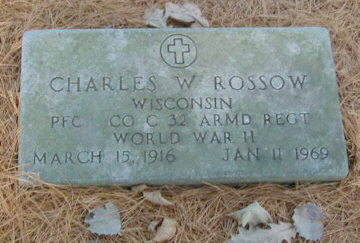 c Rossow, Fred 06-D151-02 16 Aug 1926 Ferdinard & Auguste Rossow ? 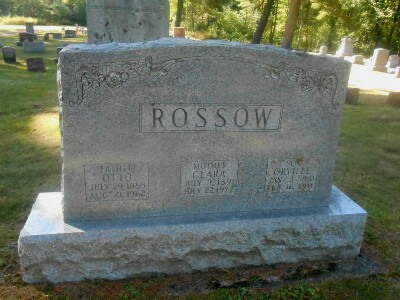 to Rossow, Otto 00-C035-03 29 Jul 1885 21 Aug 1962 Clara Salzwedl 31 Mar 1909 Ferdinard & Auguste Rossow ? 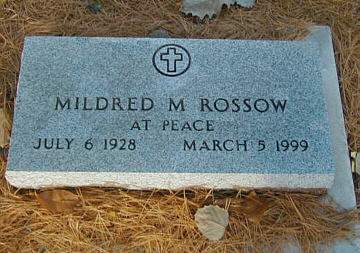 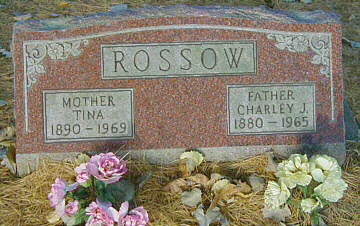  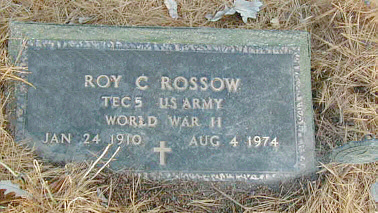 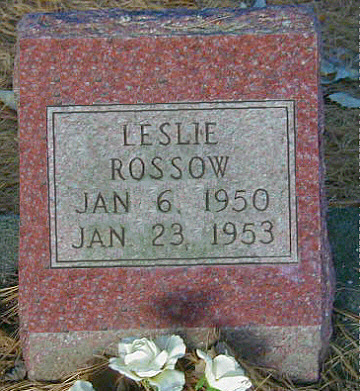 cno Rust, Herman W. 05-G007-06 19 Jul 1902 19 Aug 1983 Florence Fay Collins 24 Nov 1926 Ernest & Anna Rust b. Hauntown, IA & d. Neillsville Hosp.